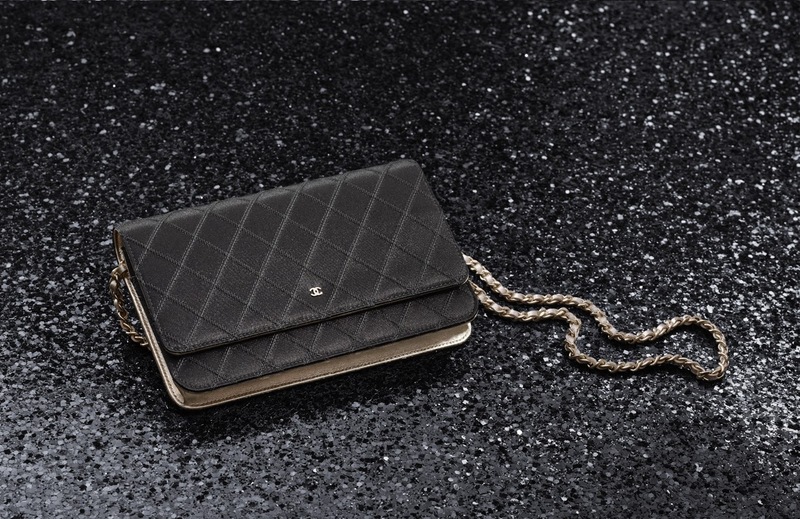 Shop authentic Chanel satin and metallic lambskin Wallet on Chain from the Spring 2012 Pre-Collection at Once Again Resale. Once Again Resale is the premier consignment store of pre-owned designer handbags and other luxury items in Vancouver. Buy, sell and consign your designer luxury items with us today. For inquiries please call 604-805-6688.